Can I use a bonded ADSL solution for CCTV traffic across a VPN? Yes. Our bonded DSL solutions are able to easily integrate into a VPN solution. By presenting a single Ethernet connection to the firewall, the multiple links are transparently bonded, so your firewall only sees a single link. This means that mission-critical & time-sensitive applications such as CCTV are able to be sent over bonded DSL links. Read this blog find out how CCTV systems work. 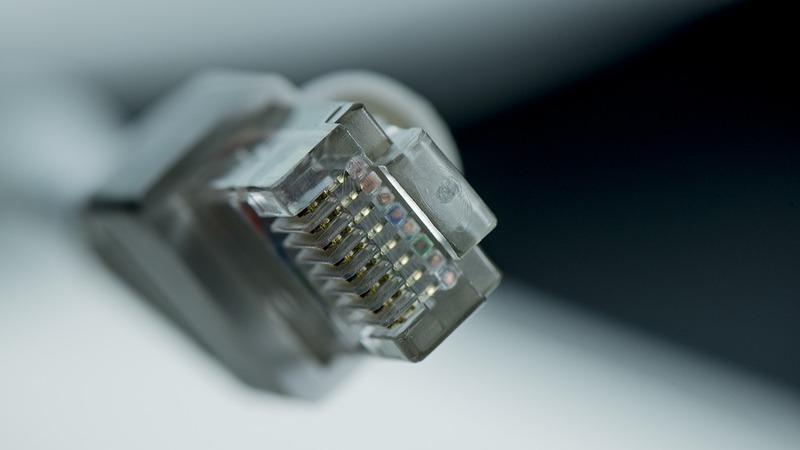 Can I run VoIP services over a Bonded Broadband solution? Yes, you can. Bonded broadband solutions have been designed to support VoIP applications. See more. We recognised early that many companies would want to take advantage of the cost savings available through VoIP, and designed a bonding solution capable of meeting this need. Whether you are using VoIP across your WAN, or from a single site, our bonding solutions have the ability to prioritise by application, so we can ensure that your crucial VoIP data flow freely through our network. If you are looking to take advantage of the benefits of VoIP technology, talk to us on 0845 652 2212 to discuss optimising your bonded broadband solution for VoIP. Can I run VoIP over a managed VPN? Yes, you can. Managed VPN solutions from Evolving Networks route site to site traffic through our private UK backbone. 1:1 contention through the core delivers the super fast and secure site to site tunnels. In addition to the performance benefits of routing site to site data through a private network in this way, we are able to prioritise crucial data within the VPN tunnel. This means that your VoIP traffic will not interfere with other traffic or be disrupted by file transfer activity on the VPN.